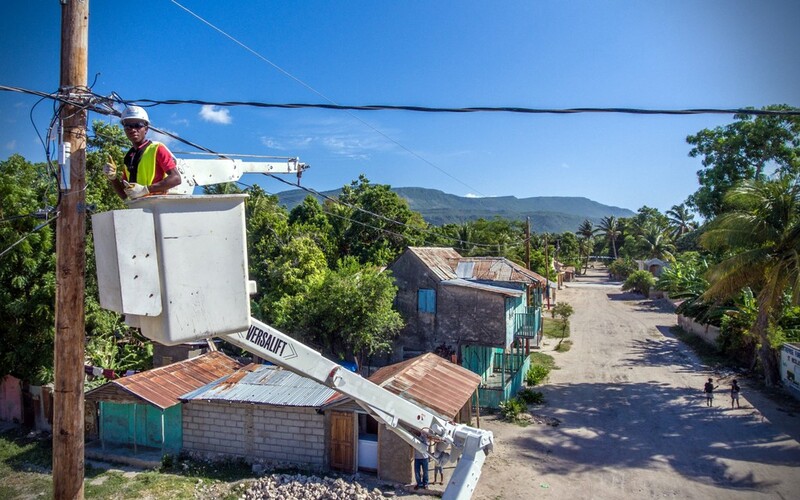 ElectriFI is an impact investment facility, investing in early stage private companies and projects, focusing on new/improved electricity connections as well as on generation capacity from sustainable energy sources in emerging markets. Typical business models include mini-grids, solar home systems, independent power projects (IPP) and captive power production. ElectriFI financing aims to be additional to other funders’ offering in terms of risk profile and stage of the prospect. Terms are flexible yet commercial. EDFI Management Company , an asset management company established by the 15 European DFIs, manages ElectriFI as well as other facilities such as AgriFI. ElectriFI is funded by the European Commission and with contributions from Power Africa and Sweden.